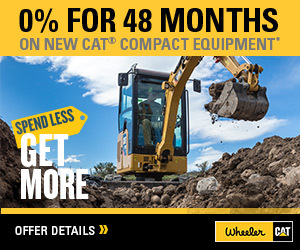 415F2 Backhoe Loader For Sale | Wheeler Machinery Co. 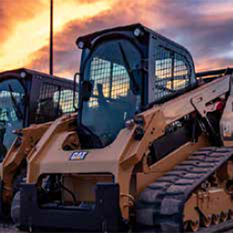 Experience the new Cat 415F2 Backhoe Loader with features including spacious operator station, optional pilot controls, superior durability and outstanding performance. 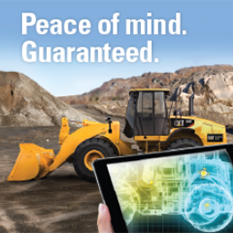 Safely operate on the job site with quieter hydraulics, increased visibility, and the ability to have four wheel braking engaged without wearing on tires or drive train. Direct injection fuel system provides accurate fuel delivery and efficiency. Forged chrome/molybdenum-steel crankshaft with salt bath nitrocarburized pins and journals. For durability, inlet valves are nitrided, martensitic chrome silicon steel. For durability, exhaust valves are nitrided, austenitic chrome manganese-nickel steel.